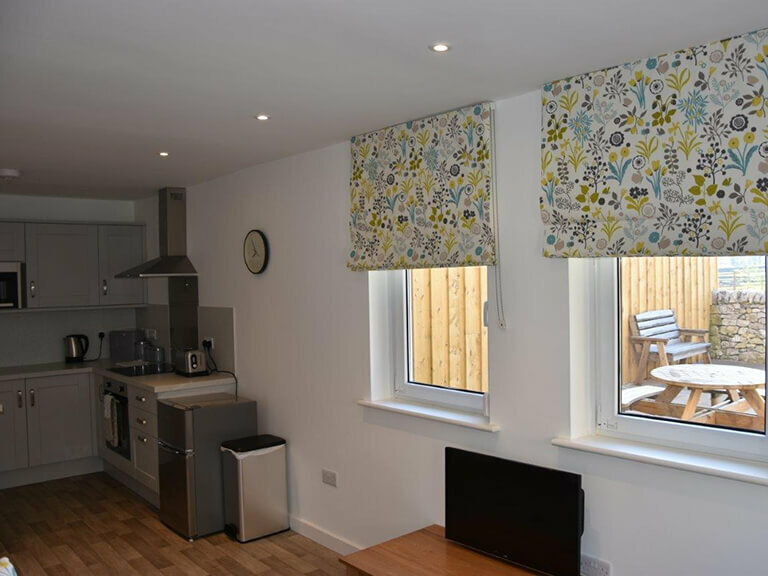 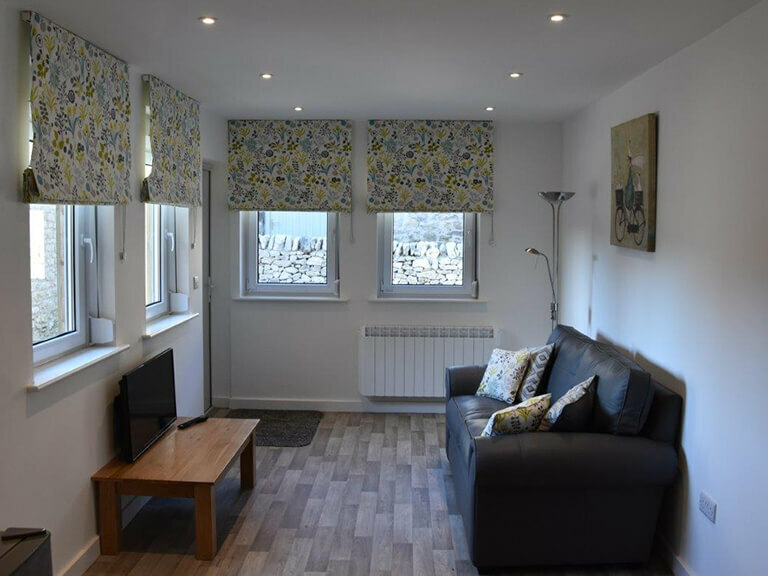 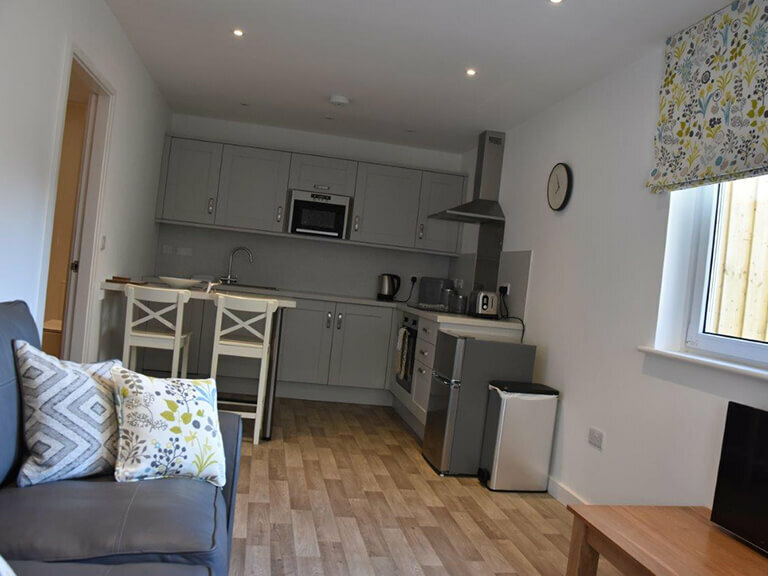 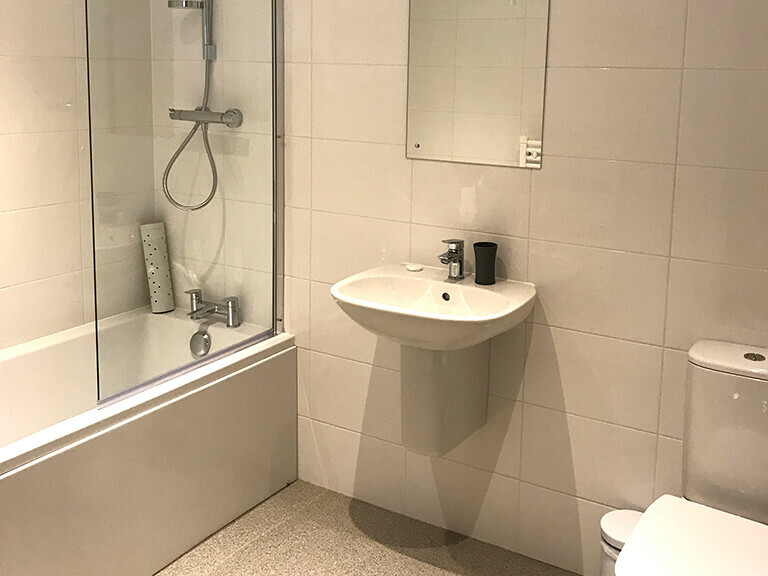 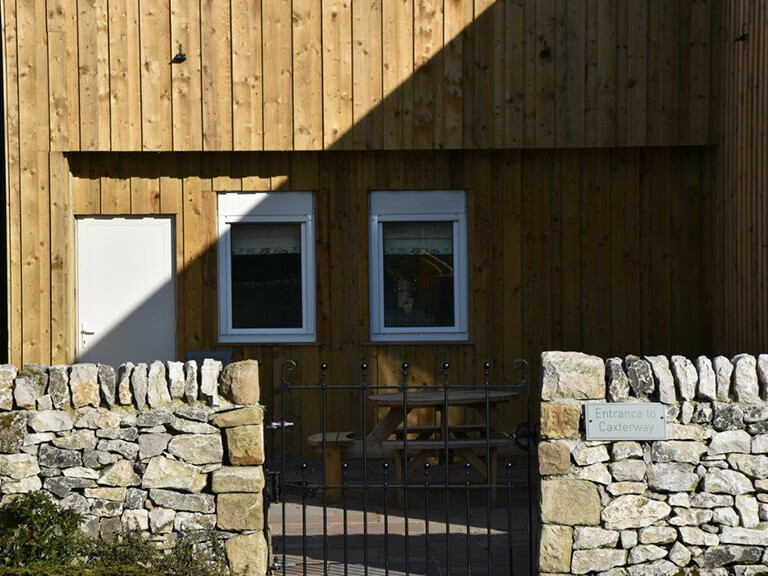 Sterndale cottage is a comfortable and cosy property with a contemporary feel. 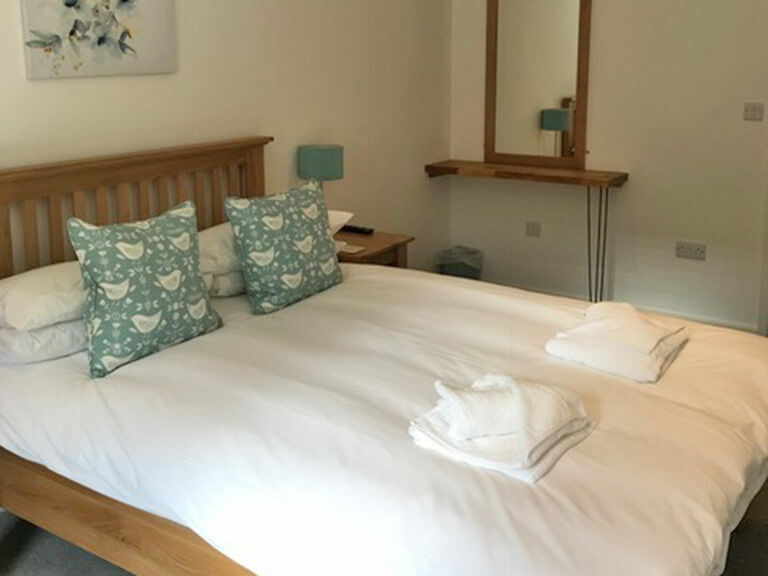 Set in stunning countryside, this cottage is perfect for couples looking to get away from it all. 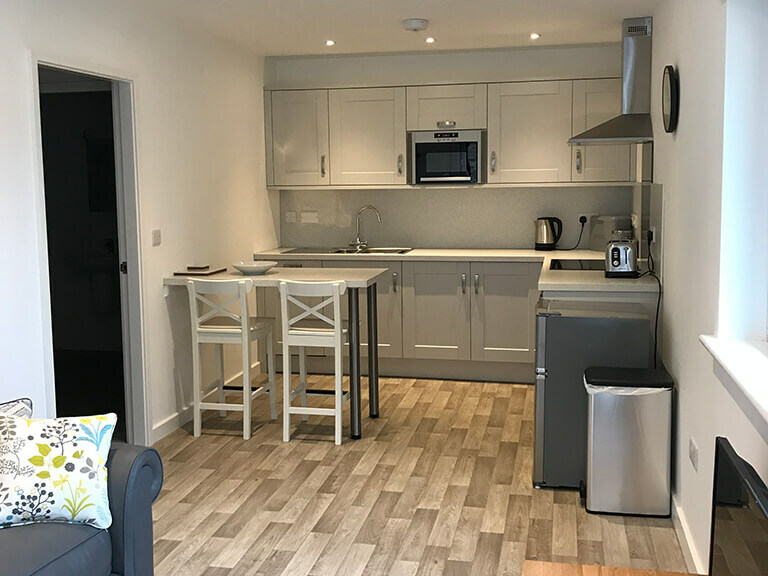 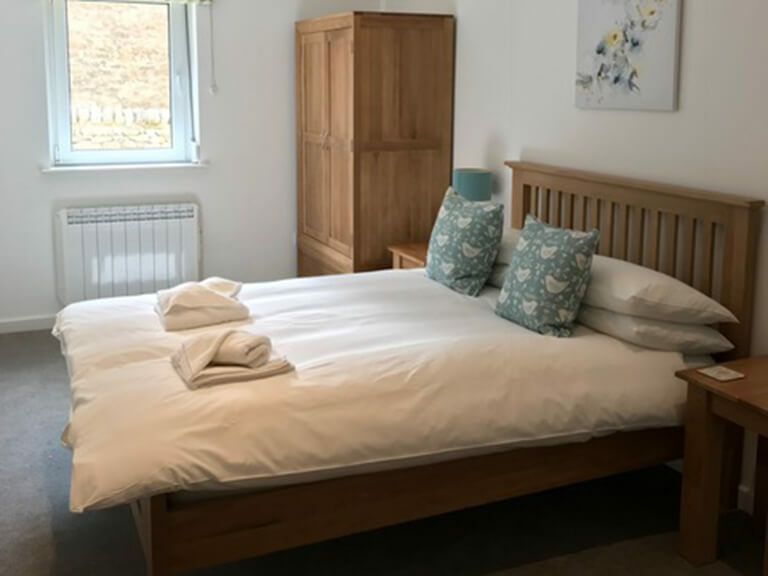 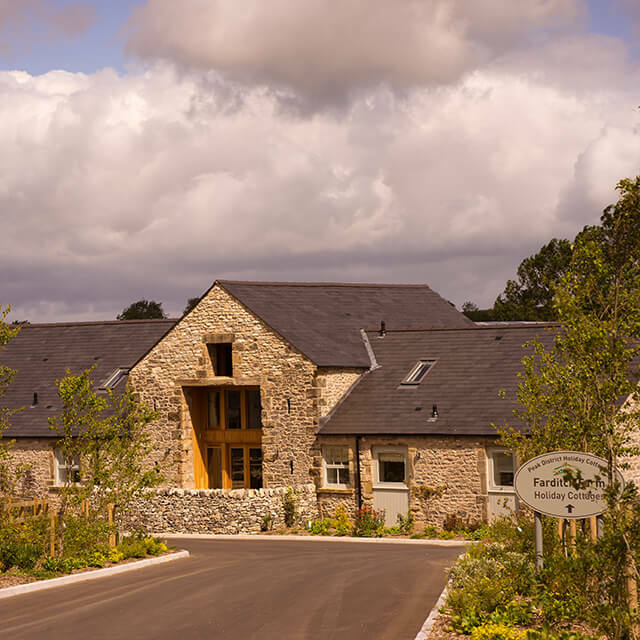 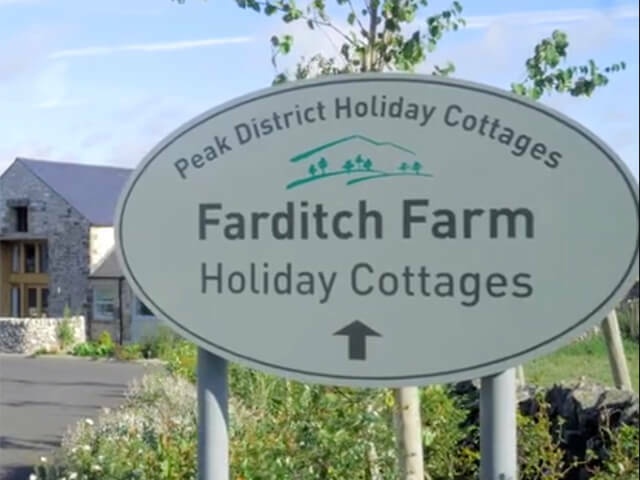 Sterndale is one of five luxury cottage accommodations situated at Farditch Farm, a holiday cottage and caravan site nestled in the heart of the Peak District, a perfect base to explore with your four-legged friend. 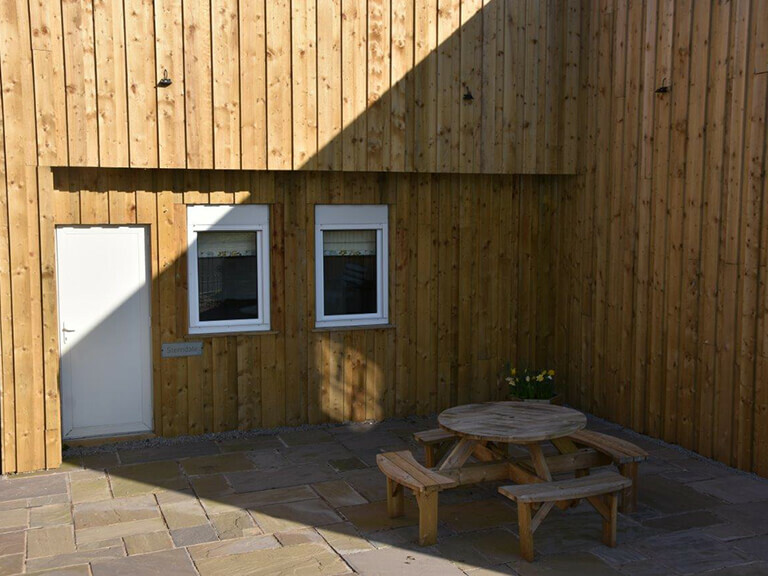 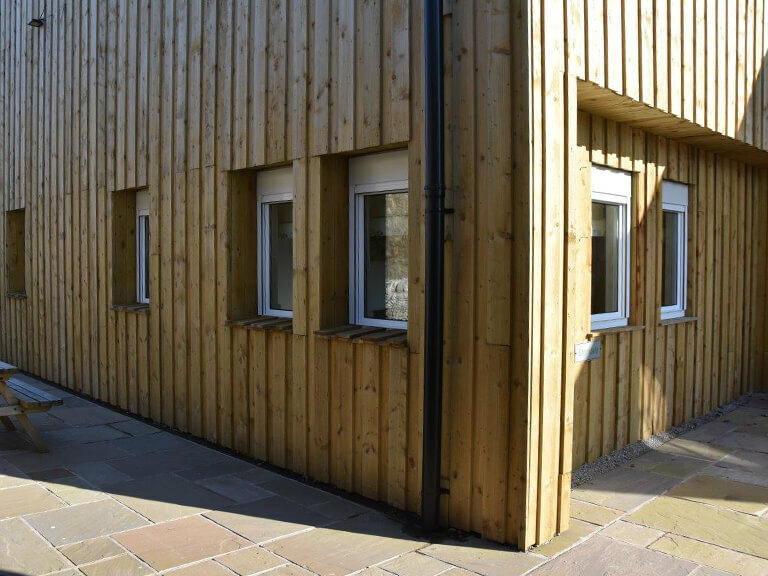 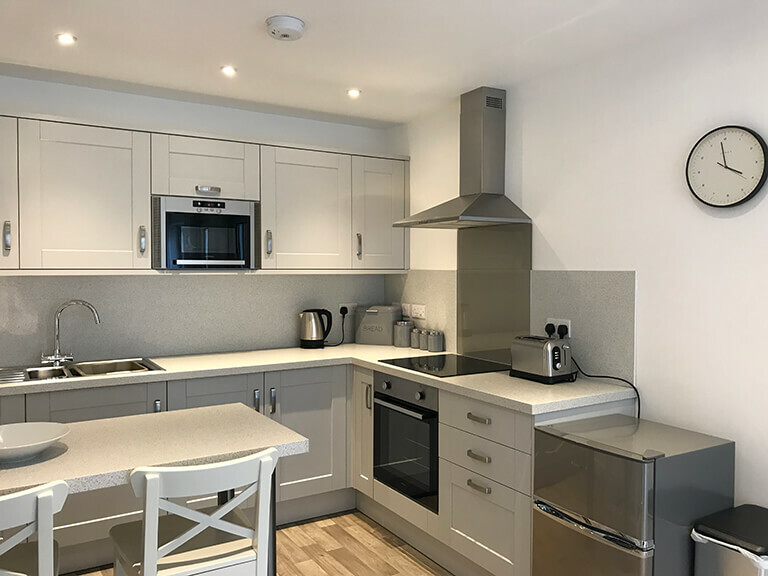 There is a communal courtyard with plenty of seating for alfresco dining, BBQ’s or enjoying a glass of Prosecco whilst watching the sunset over the hills.